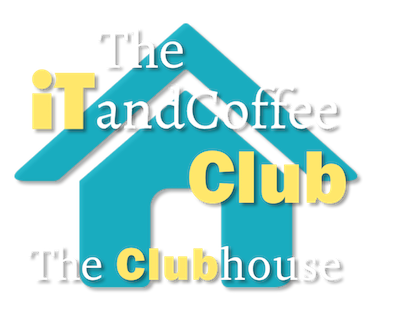 ​The iTandCoffee Club is a paid annual subscription service for those who wish to access a wider range of iTandCoffee online content and services. ​​Different levels of membership are available, to suit the needs of those of you who are local or 'not-so-local'! * Original membership plan is no longer available to new members. Membership can entitle you to attend Helping Hand and Club (including Free Friday) sessions for FREE. Here is the list of upcoming events. View the different Membership Options for details. 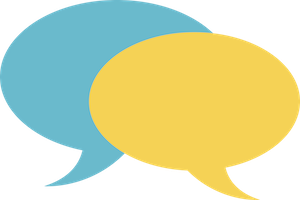 Do you have a question you'd like to ask us about the iTandCoffee Club? Need help to join?